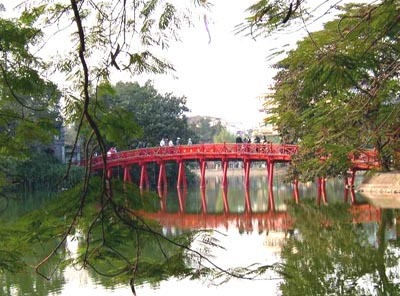 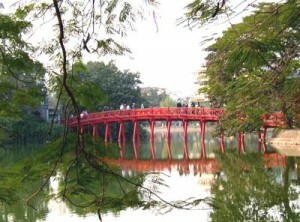 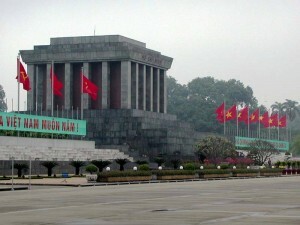 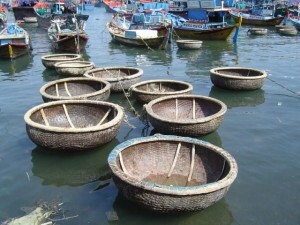 As the capital of Vietnam for almost a thousand years, Hanoi is considered to be the cultural centre of Vietnam, with Chinese influence from centuries of dominance, and French design from its colonial past. 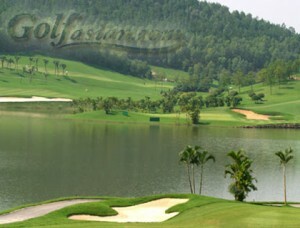 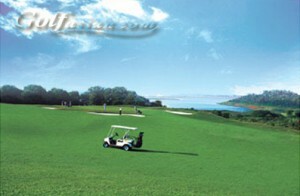 The Hanoi Golf Package is a 5 day Vietnam golf tour that will have you teeing it up at two of the best golf courses in Hanoi and also have you experiencing an exciting sightseeing tour of Hanoi. 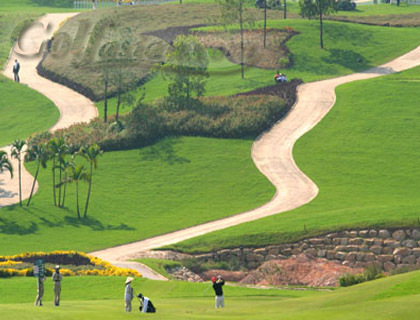 The Length of stay and number of courses on this Vietnam golf vacation can be extended so contact our Vietnam golf experts for more advice and to customise this tour.